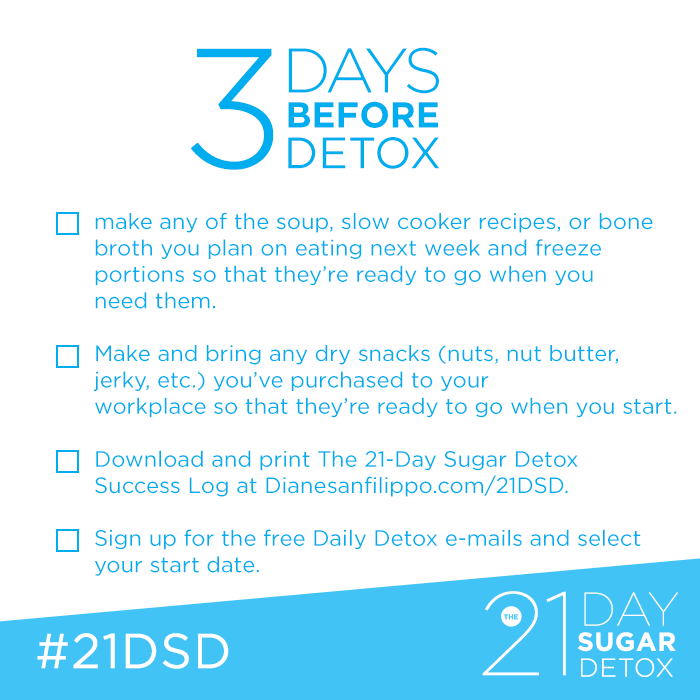 Posted in Uncategorized and tagged 21 day sugar detox, 21dsd. Bookmark the permalink. I did my “big shop” yesterday: chard, cauliflower, zucchini, Italian chicory, peppers, cucumbers, Granny Smith apples, pink grapefruit, pork shoulder, fresh salmon, smoked salmon, eggs, pork belly, pheasant and chicken bones, and on. I made stock overnight from the chicken thigh bones leftover from dinner. And we smoked the back bacon yesterday. I use the Royal We, but in fact, Jeff watched the smoker temperature all day. I helped by curing the meat for a week, flipping it in the smoker and then putting it away this morning. Today I’m going to roast the pork shoulder and use up the ground beef I bought a couple days ago. And practice what I preach: sketch out some meals using the meal planning forms I found on the internet. Each of these forms provides a space for planning breakfast. I felt confused at first. I’ve never really planned a week of breakfasts. Then it occurred to me that mornings would be easier if I at least decided in advance what the possibilities were. THIS planner turned out to be my current favorite. Organized by meal category (breakfast, lunch, snack, dinner), this form includes space for seven ideas for each meal category. Then you can check off each meal after you make it. The 21DSD book has meal plans and recipes. I want to keep it simple this week. I will try some “tried-n-true” and some new. Interested in small group support? I am organising coaching support, probably with a couple weeks of testing later this month. I hope to be ready to start in February. Meanwhile, there is a lot of support in the official Detox Forum. You can find more information here. Lots of guides, lists, recipes and friendly people too. My week goes better when I plan meals ahead. I try to keep the menu reaaaallllly simple. And when I have time, I like to try out new recipes. You can find more support and ideas here! in the 21 Day Sugar Detox forum. Look at your schedule next week and see which meals you need to plan, how much time you have for prep during the week. Figure out an easy, repeatable breakfast, lunch can be leftovers + a big salad, dinners can be doubled. dinner can be really simple – stir-fry ground meat, spices to make it interesting and veggies, with some healthy fats. Plan some snacks. Make your list, shop & set aside time Sunday for a cook-up. Easy proteins can be a pan of roasted chicken thighs, a mix of ground beef and pork, slow-roasted pork shoulder. Chop some crunchy fresh veg for snacks. 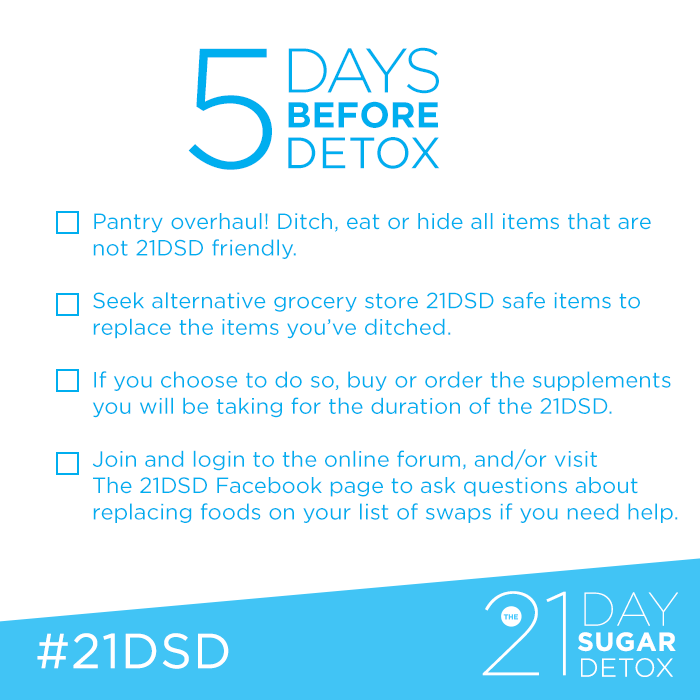 Posted in new habits and tagged 21 day sugar detox, 21dsd. Bookmark the permalink. How do you want to feel in 2015? Free from sugar cravings? Join me! Posted in Uncategorized and tagged 21 day sugar detox, 21dsd, freedom, sugar detox. Bookmark the permalink. First piece of advice: never start on a Monday. They’re busy enough. … It would help to follow the directions – the book suggests taking a week to get prepared. I am more of a Jump-Start person. I have a kitchen-full of “alternative” ingredients (almond butter, coconut oil, coconut amino, etc.). So I felt comfortable getting going. On the other hand, why wait? I did not want to fall victim to “I’ll start tomorrow”. And I’ve decided I don’t need to be perfect. I’ve tried the Whole30 protocol and have FAILED repeatedly, making me think I am a FAILURE. False. I decided instead with the 21 Day Sugar Detox that 1) I am going to do several of these; 2) I will try my best; 3) I will not be perfect; and 4) I will be gentle and persistent. When I took the quiz, I scored as a Level 1 [since I’ve been “free range eating” lately], which did not satisfy the inner-food-Nazi. But did delight the inner milk-addict. I’m going to try the “easier way”. Easy is good. Easy gets done. Easy leads to more joyful experiences. That’s my new story. 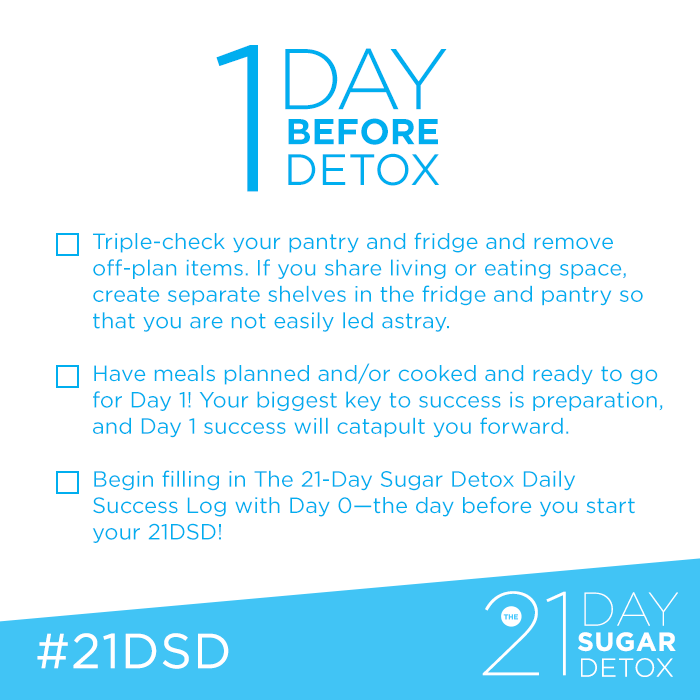 Posted in Uncategorized and tagged 21 day sugar detox, 21dsd, happiness, perfectionism, sugar detox. Bookmark the permalink.